Chandigarh: As per media reports, the Uttar Pradesh police yesterday arrested a person, suspected to be key facilitator, of Sunday’s sensational jailbreak in Maximum Security Jail, Nabha. In a seperate incident the Mohali police reportedly arrested Kulpreet alias Neeta Deol on late Sunday evening. According to the Indian Express (IE), “[t]he UP Police Sunday evening recovered a Toyota Fortuner SUV reportedly used by armed men who helped six inmates escape from the Nabha jail, and arrested the driver of the vehicle in Shamli. The driver has been identified as Palwinder Singh (35) of Jalandhar”. Hindustan Times (HT) report notes that “hours after the attack gangster Palwinder Pinda was arrested in UP with getaway vehicle and weapons”. “The same Toyota Fortuner that was seized in Shamli had earlier in the day been spotted by Haryana Police in Kaithal. However, the driver did not stop, broke the police check post and sped away”, says the Indian Express (IE) report. As per the Indian Express (IE), Kulpreet was arrested by Mohali police late on Sunday and is expected to be produced in a local court on Monday. IE quotes unnamed police official saying: “[a]t this moment, we can confirm that we have arrested him”. Notably, armed persons had stormed Maximum security jail in Nabha on Sunday (Nov. 26) and freed six persons. Besides Harminder Singh Mintoo and Kashmir Singh, four gangsters Vickey Gounder, Gurpeet Sekhon, Amandeep Dhotian and Kulpreet alias Neeta Deol had escaped. Media reports suggest that it was a plan to free the gangsters from prison and Harminder Singh Mintoo and Kashmir Singh joined in after they got tip about the escape plan. The first arrest related to the Nabha Jailbreak has been made. 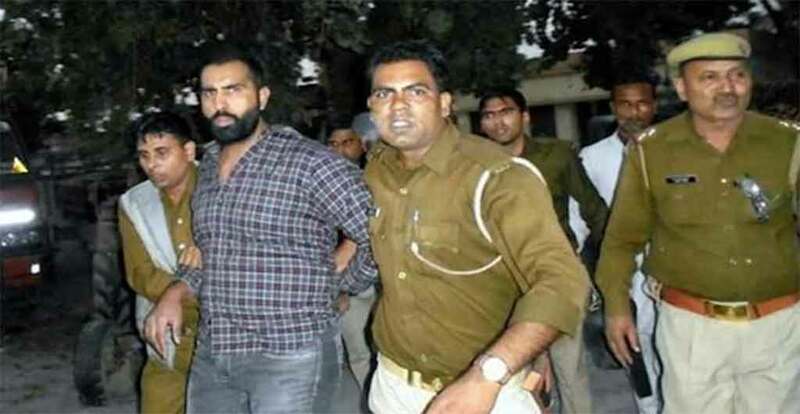 The arrested Parminder Singh was caught with the Fortuna car that broke barricades in Haryana. The arrest was reportedly made in UP. 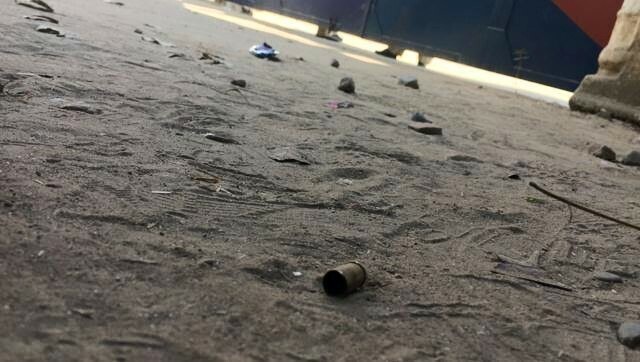 The Punjab politicians have started to criticize each other over the Nabha Jail Break with Captain Amrinder Singh of Congress saying the Akalis are behind it while Sukhbir Badal says PAK has a hand in the jail break following surgical strikes. Petition To U.K. Govt. | Sikh's are Not as Hindu | Which labels in CONDEMN Art 25(b) Sikhs as Hindus. 10,000 Signatures Required.